A marketing beacon or a proximity marketing is based on the use of Beacon devices and is the future of mobile marketing. 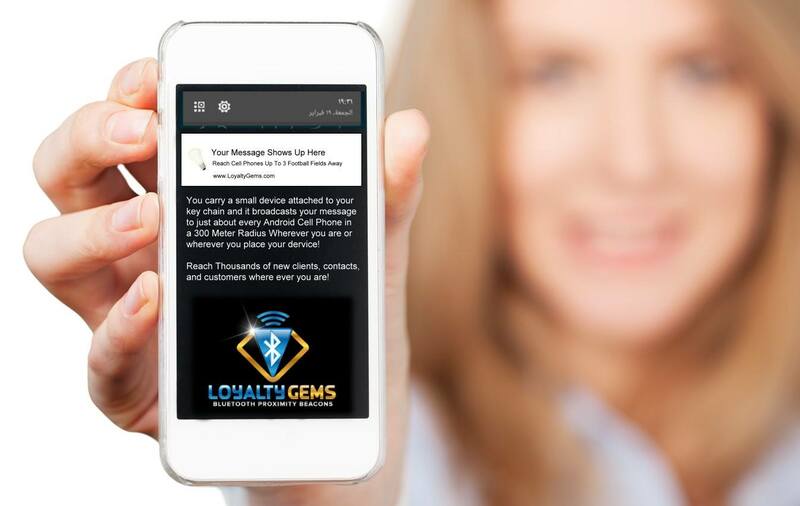 Beacons can trigger location-based notifications in specific apps on customers phones and broadcast your message or advertisement to just about every Cell Phone that comes within 300+ meters of our Marketing Beacon. What is a marketing Beacon?